Singham is back to fight the bad and to demolish the corrupt. 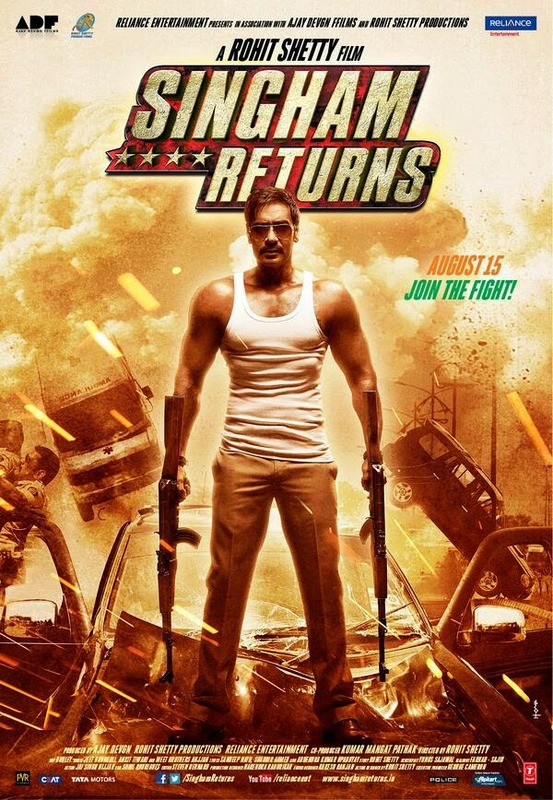 Watch this theatrical trailer of Sighmam Returns starring Ajay Devgan and Kareena Kapoor. The film is scheduled for release on 15 August 2014.